According to the Chinese calendar, 2018 is the year of the dog, which makes the annual Dirty Dogs Campaign even more poetic. 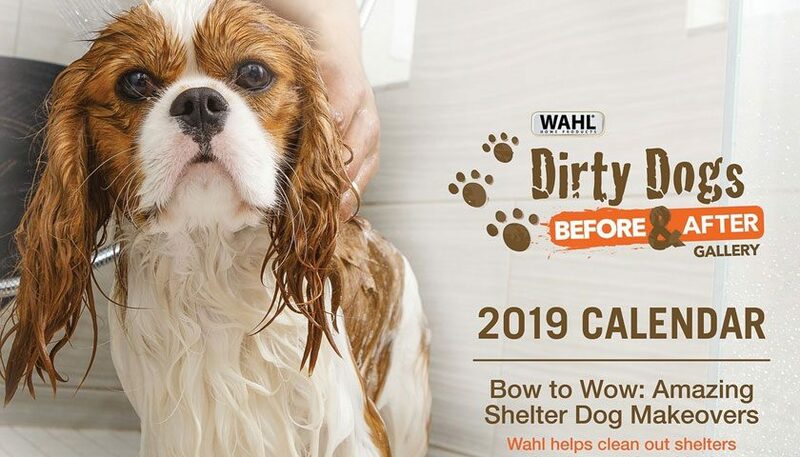 The brainchild of pet industry leaders Wahl and GreaterGood.org, the campaign, now in its seventh year, donates funds and grooming supplies to rescues and shelters nationwide in an effort to transform more than 20,000 dogs each year and better their chances at finding a fur-ever family. 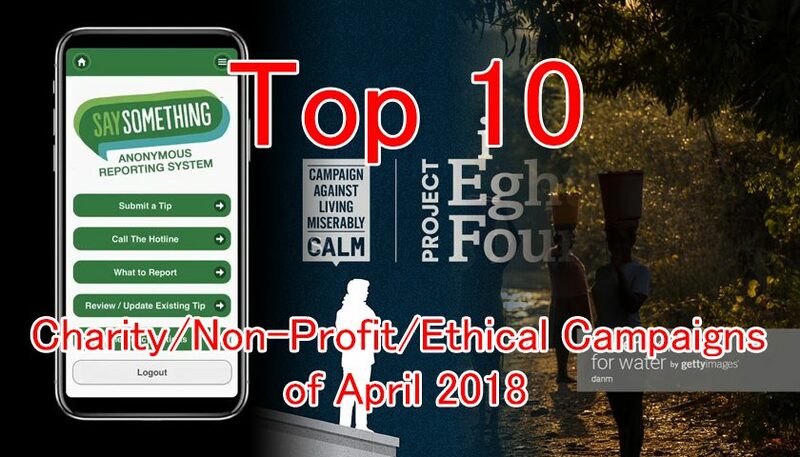 Ten of these amazing makeovers have been chosen to demonstrate that a good bath can make the difference between life and death. 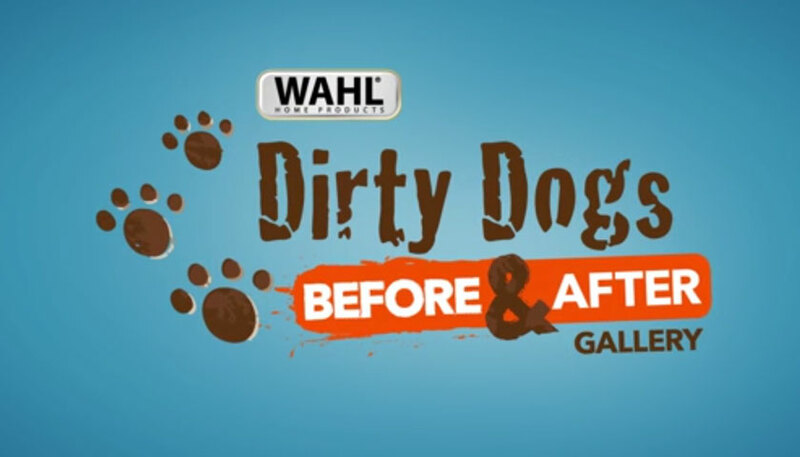 To promote the power of grooming and to support pet shelters nationwide, Wahl is launching the seventh annual Dirty Dogs Contest. 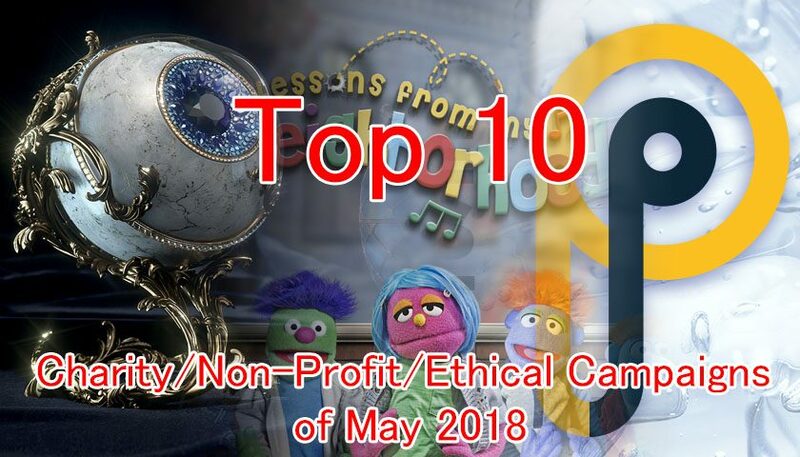 Ten of the most dramatic makeovers were chosen, and votes determine the winner. Gabriel was rescued along with 58 other animals from a hoarder and was found barricaded inside a makeshift cage all alone. So severely neglected, his rescuers believe his grooming may have been the first human touch he had felt in years, perhaps ever. After a good cleanup, he looked like an angel and was named Gabriel. His named proved prophetic, and he now comforts other neglected animals as they enter his foster home. Buffalo Bill was one of 17 Shih Tzu rescued from a hoarder. He was so matted he could hardly walk or see, but he still maintained a sweet personality. After his grooming, however, he truly blossomed getting attention by dancing around. It’s no surprise he was adopted within hours of being available. Banjo was found living in a car with his homeless owner. He was rescued after being trapped in the car with the windows up on a 95 degree day. Old injuries and ticks lurked beneath all his matted fur, but once he was cleaned up he yipped with delight.